Having Shower Problems in Liphook, Farnham or Haslemere? Having shower problems or considering having one fitted? 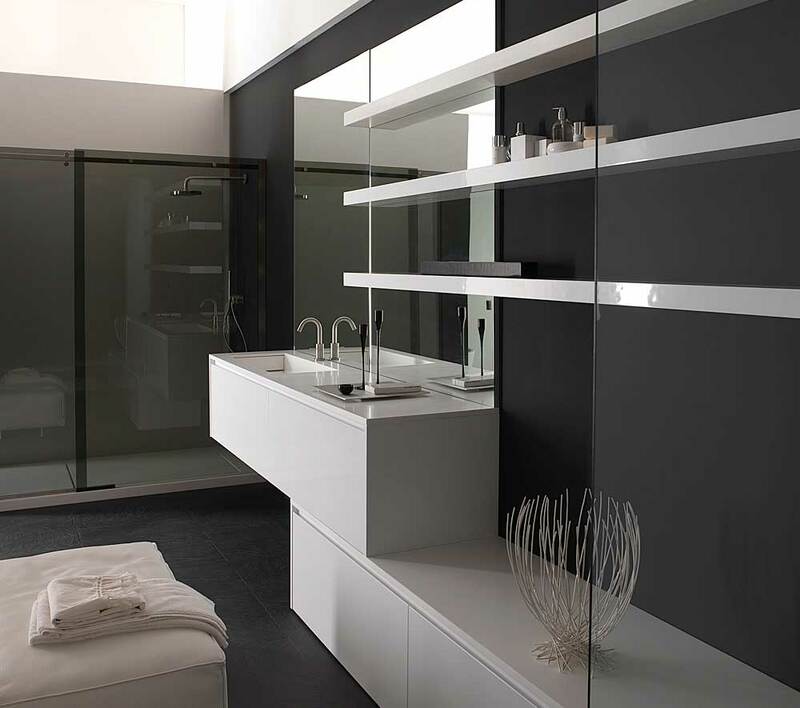 A fresh modern shower room can make a significant difference to your home. Our plumbing engineers are fully qualified to work with all types of shower, including power showers, mixer showers, electric showers and gravity-fed showers. We carry out all sorts of shower repairs and installations from replacing a shower head to fully designing and fitting a complete shower room. 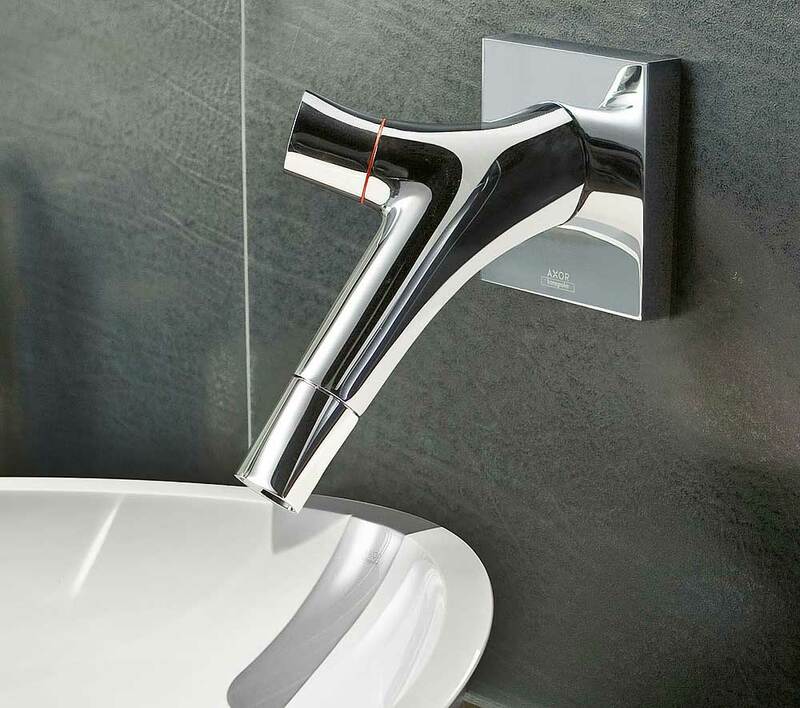 We can advise you on the best design layout and also provide you with a selection of available makes and models of showers systems, from gravity fed to electric and mains mixer showers. We will carry out a full assessment of the necessary pipework and wiring needs and provide you with a no obligation quote. Our experienced team of plumbers can rectify many of the shower faults encountered, such as fluctuating temperature, low pressure, slow draining showers, dripping shower heads or leaks? Slow draining showers are often the result of a build up of soap, limescale and hair. This can be quickly and easily rectified by clearing the debris from the plughole or shower trap.